Do you want to download an incredible sofa model for Blender? An artist called Yuliya Sumina shared a model of the Flou Borgonuovo 2 seater sofa that you can use with Blender. 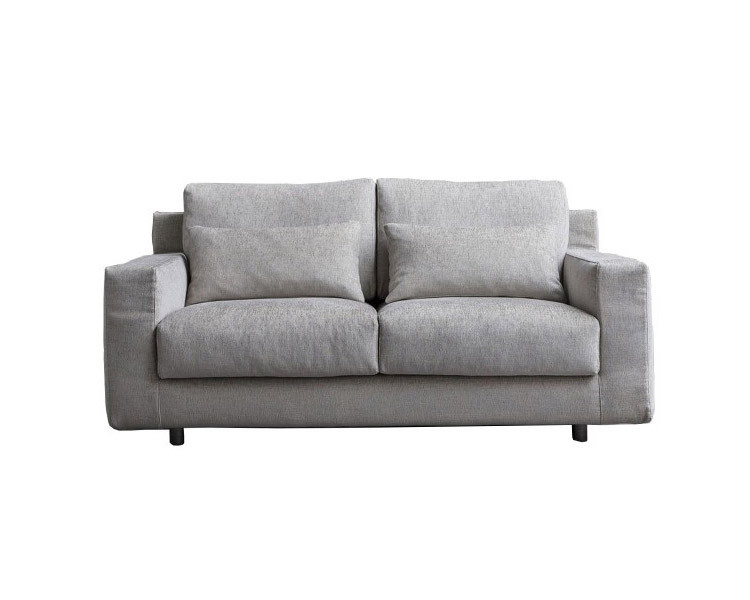 The sofa is a design from Emanuela Garbin and Mario Dell’Orto featuring a modern look for your interior designs. To find more about the mode you can visit the Italian manufacturer Flou website. Besides being a great addition to any architectural visualization artists furniture library, you will also find all textures necessary to render the model. What about the license? Unfortunately, there is no information about licensing for the model. If you want to use it for a commercial project, I strongly recommend you to contact the author. Do you want more assets like this? You should consider our premium subscriptions, which will give you access to hundreds of assets in Blender native file format for architecture.